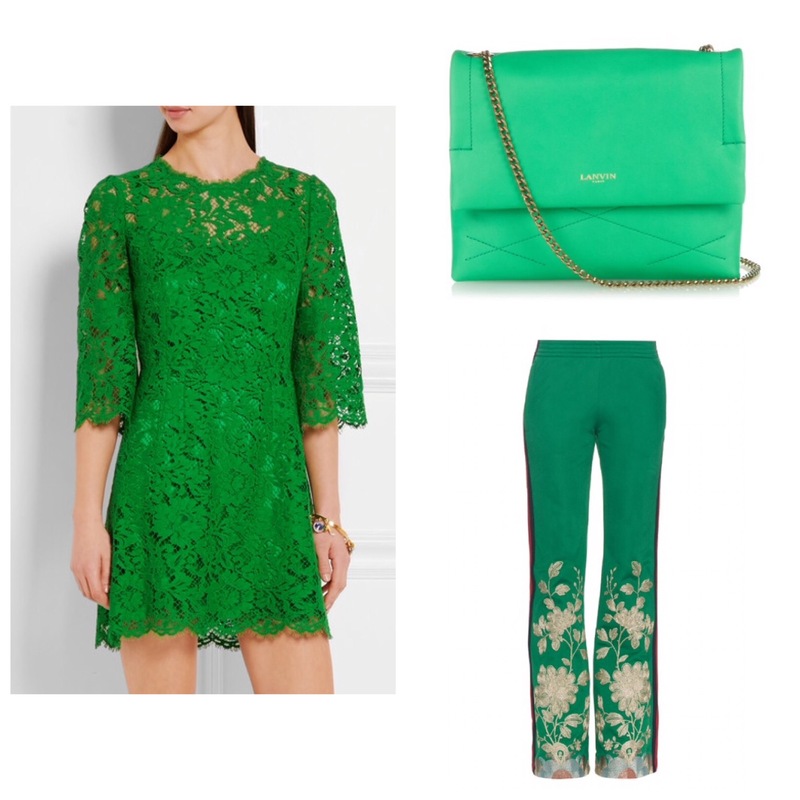 We love a bit of green here so we don’t need any excuse to wear it but what better day to wear it than the patron saint of Ireland holiday. 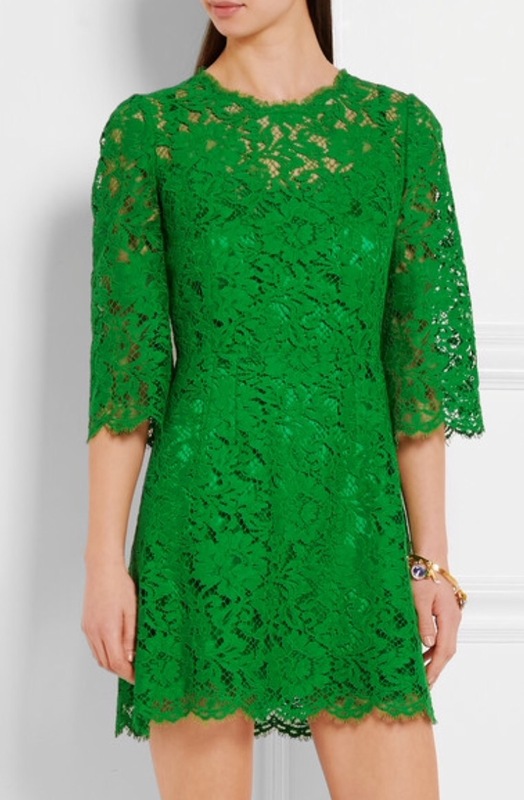 We are green with envy for this gorgeous lace dress by none other than Dolce & Gabbana. What can I say the intricate lace detail is stunning and definitely on our wish list. 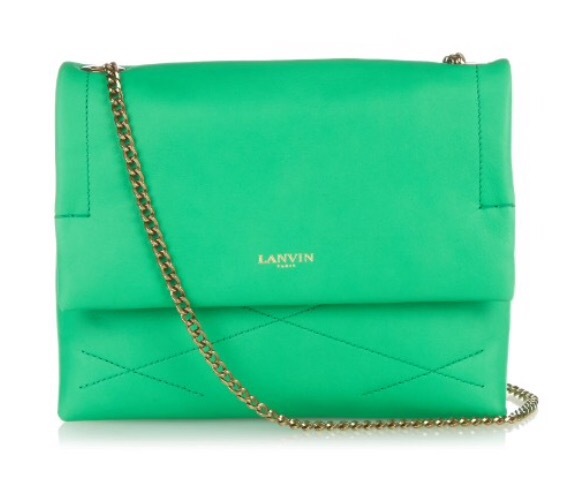 We also have this mini leather bag from Lanvin in sea foam green for those who are not ready to take the plunge in full on green accessories are the way to go. 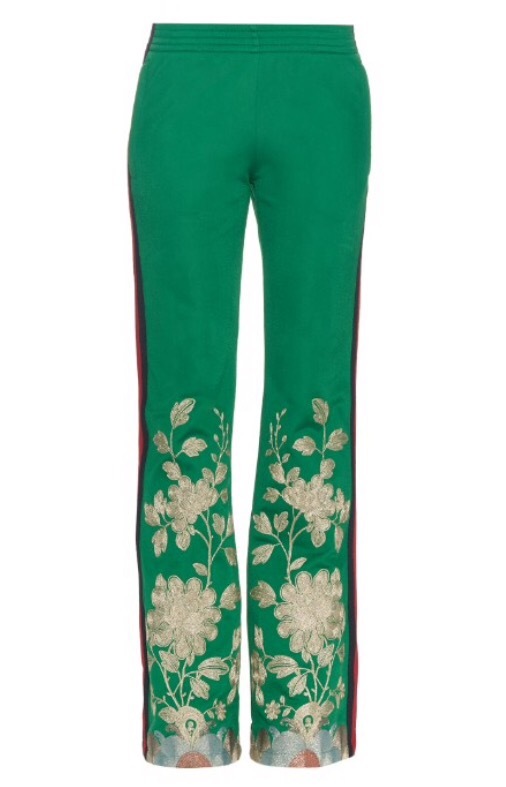 If you want to mix the spring florals with green then why not try these slim leg trousers by Gucci. 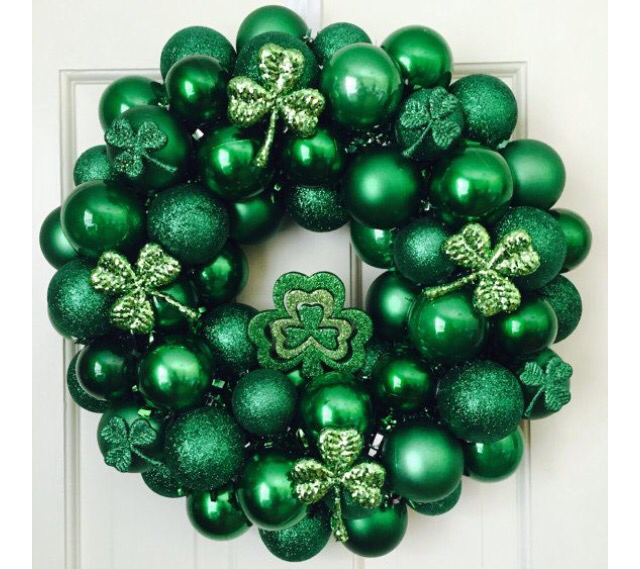 The perfect mix of spring and St Patrick.